I thought it was suppose to be cooling down around here?! We had really warm weather this weekend and well it allowed us to work on the yard a bit. So onto the reason you are here!! We are sharing cards for todays weekly challenge and monthly challenge. I am using ArtsyfArtsy Halloween Silhouettes, which are so much fun to use!!! I had so much fun creating this scene and putting this card together. The step card is actually a die!! Love the size and the fact that it cuts the panel strips too!! I really...HIGHLY recommend this for ANY cardmaker!! You can find all the products I used on my card, at the bottom of the post. This is an amazing card, Calypso! I love the colors you put together...just marvelous. And hey, there is no cheating with a die...that's just a "short cut"! Thanks for welcoming me to the DT, I'm excited to be included with such talented ladies. Love this beautiful Halloween card! Your Designer Papers are so cool- love the gauze and Love the purple jewels!!! Such a cool die too! Spooky, I love the rich colors and wonderful DP you used. Love the Halloween images. 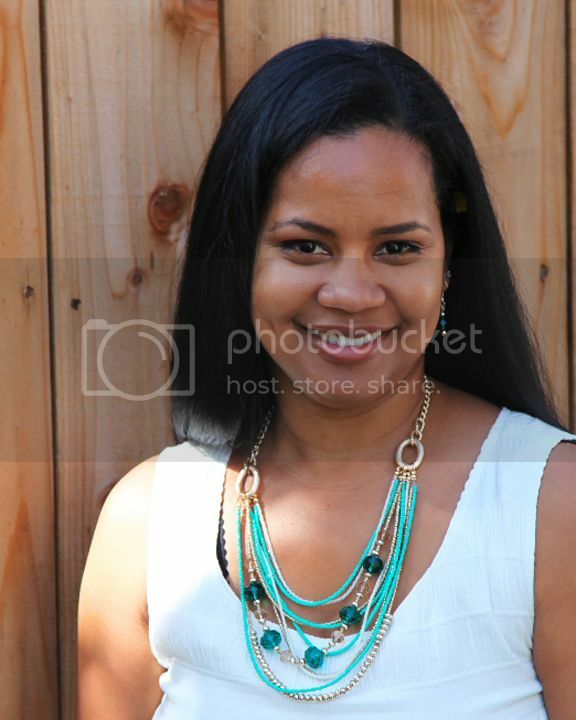 Beautiful, I love your rich colors! 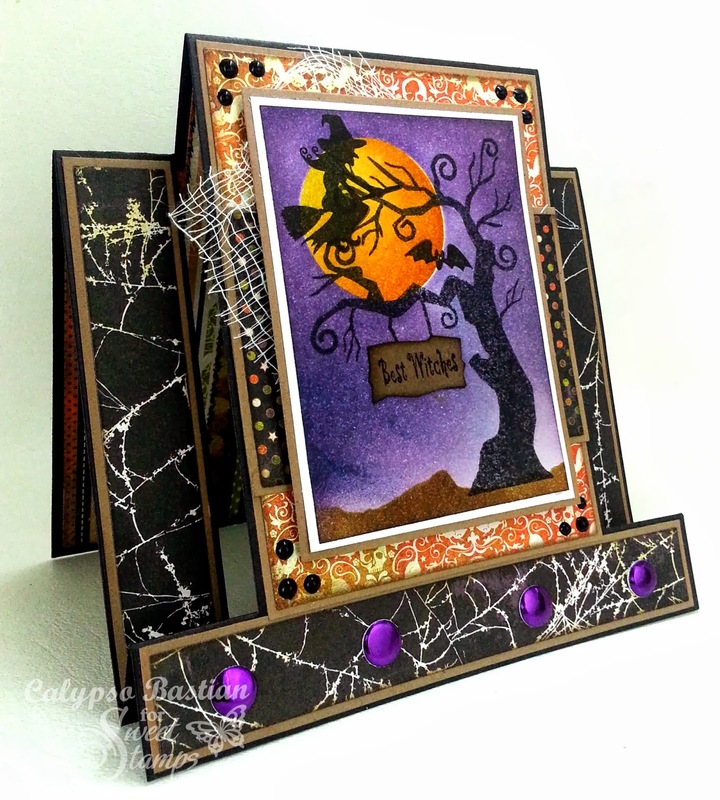 Super cute Halloween step card, love the purple sky! Spooktacular!! Love your fabulous take on this weeks Photo Inspiration challenge! Thanks so much for playing along with The Pink Elephant! Congrats on your win over at the Pink Elephant!! WooHOOO….it's a stunning card!! !